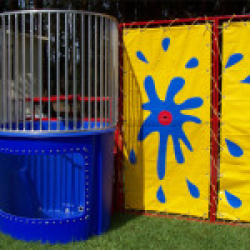 Best carnival game rental for fundraising. Have your crowd take turns to try and dunk the local celebrities. A great way to bring people together for a good cause. 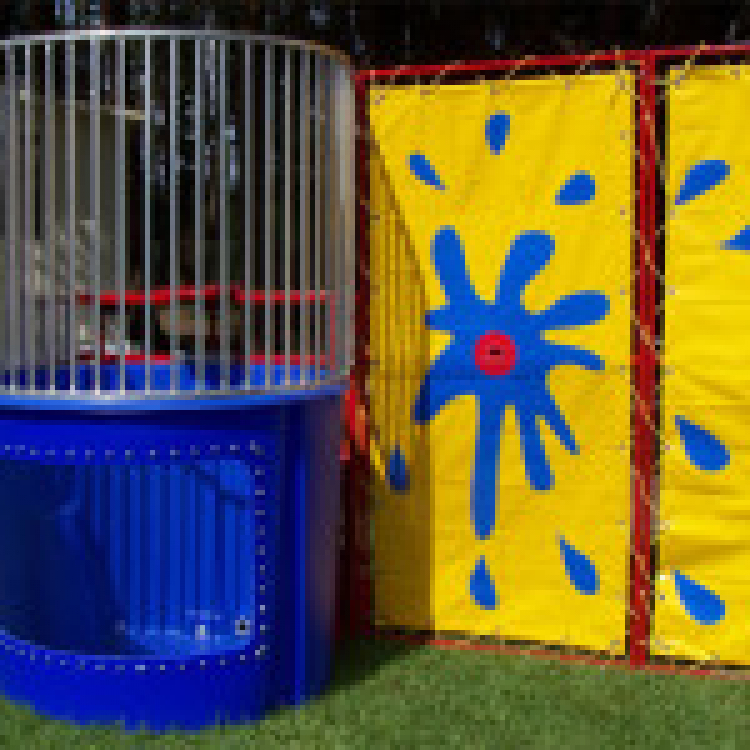 Not just for fundraising, this carnival game is great for family BBQs or reunions and a wonderful addition to any corporate team building event!